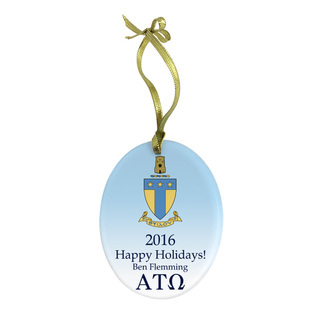 Get into the holiday spirit while showing off your Greek spirit with a set of three porcelain sorority Christmas tree ornaments from Greek Gear. These fun Greek letter Christmas ornaments come in a mixture of different sizes and shapes, including a heart, a snowball and a snowflake. 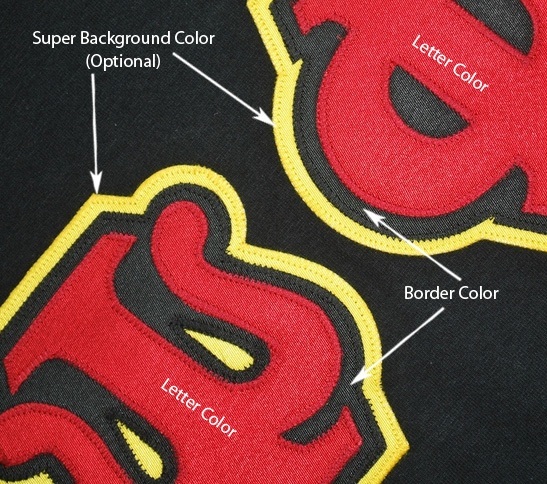 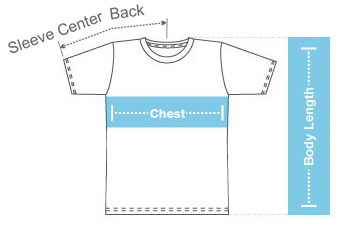 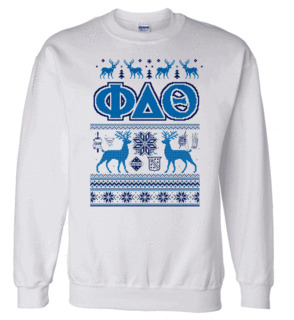 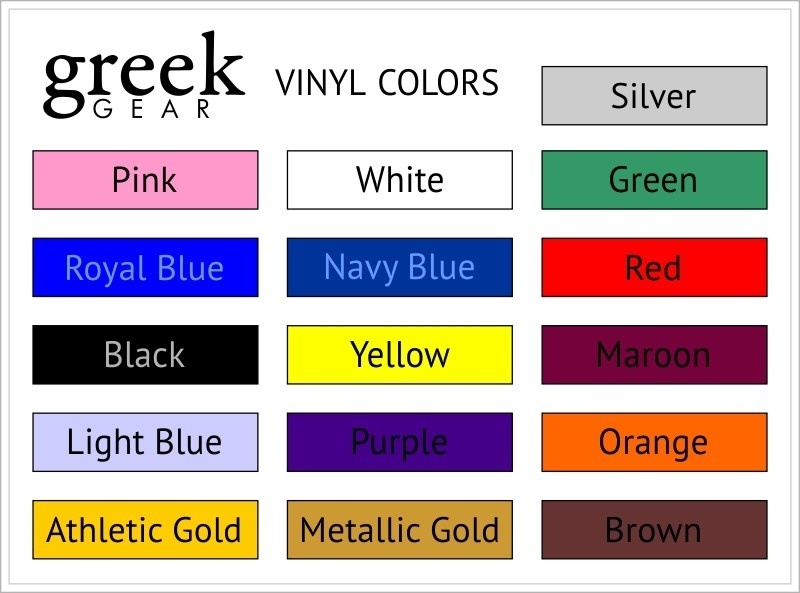 Each one also includes a unique design and is printed with the Greek letters that correspond to the sorority of your choice. 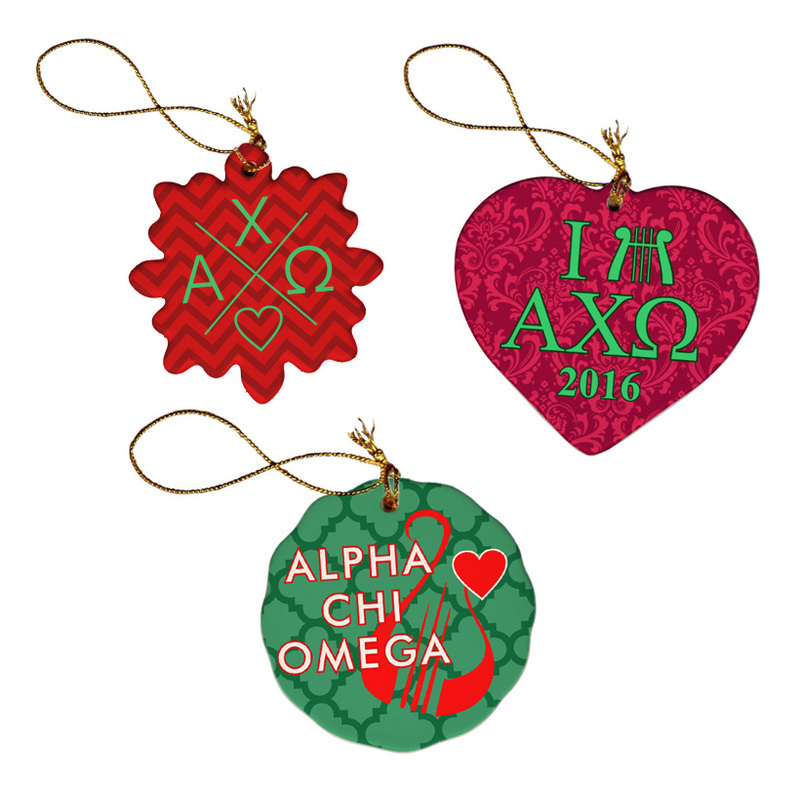 Use these ornaments to decorate your sorority house Christmas tree or give them as gifts to your sorority sisters.